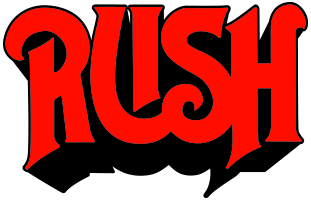 This live performance documents Rush’s major North American tour of 1984. It was recorded at Maple Leaf Gardens in the band’s hometown of Toronto. 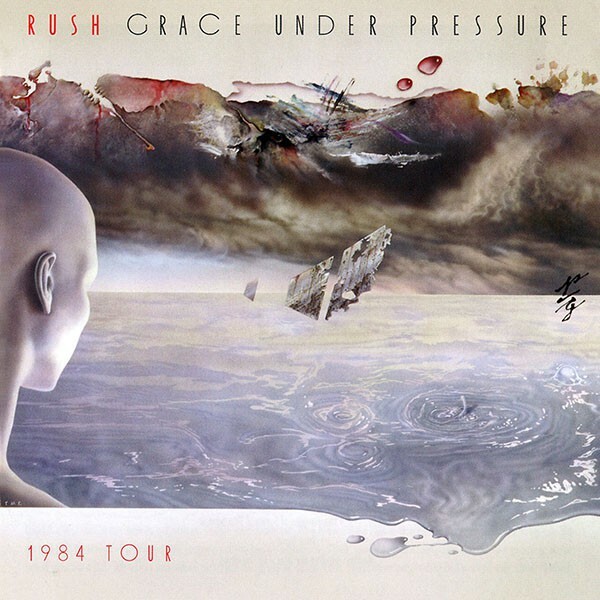 Grace Under Pressure Tour Live was originally released as part of the box set Rush Replay X 3. It is a soundtrack to their video Grace Under Pressure Tour 1984, originally released on VHS and Laserdisc, remastered for the Rush Replay X 3 on DVD. The Grace Under Pressure Tour Live CD received a standalone release on August 11, 2009. 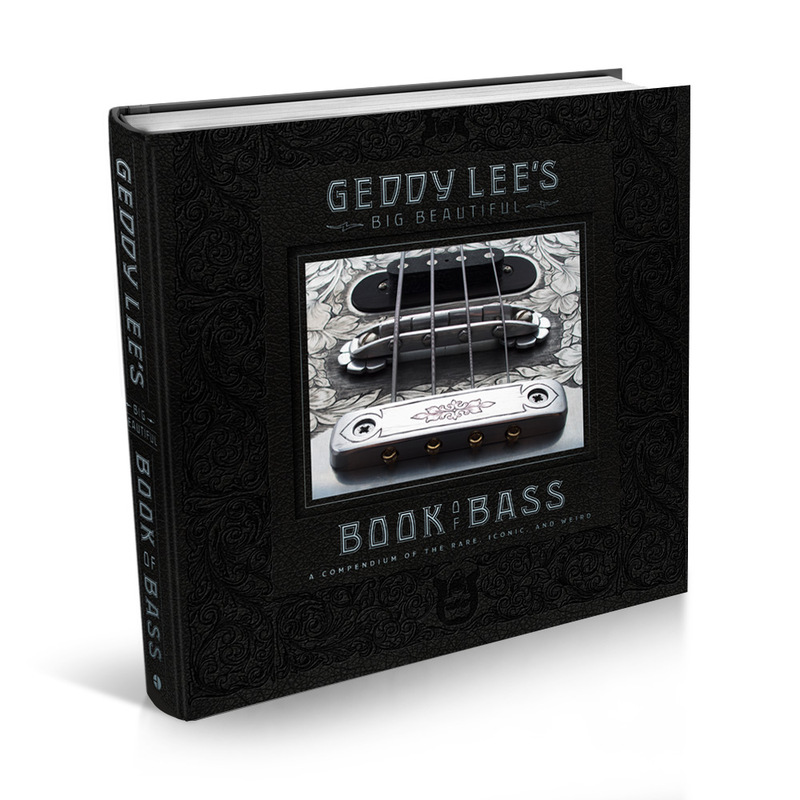 All songs by: Lee/Lifeson/Peart except “Closer To The Heart” by Lee/Lifeson/Peart/Talbot and “Tom Sawyer” by Lee/Lifeson/Peart/Dubois “Finding My Way” by Lee/Lifeson and “In The Mood” by Lee.